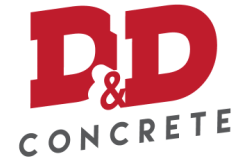 At D&D Concrete, LLC we take pride in our work and love what we do! With over 50 years of combined concrete experience, we offer northern Colorado beautifully crafted concrete driveways, walkways, fire pits, patios, and more! Connect with us on Facebook to see recent projects! Website by Canopy Creative Marketing. 2019.